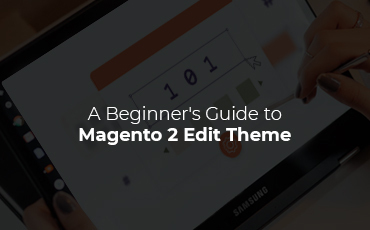 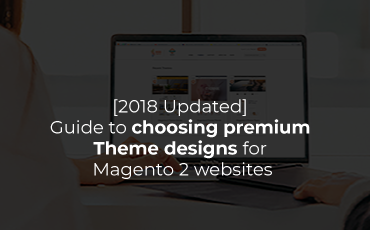 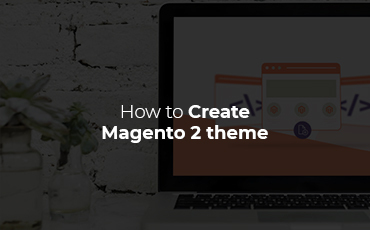 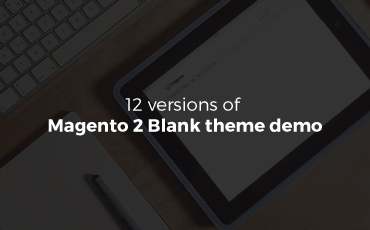 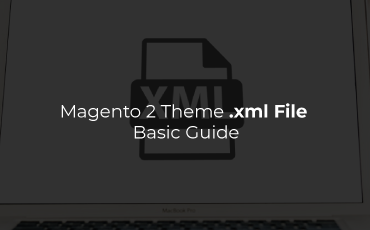 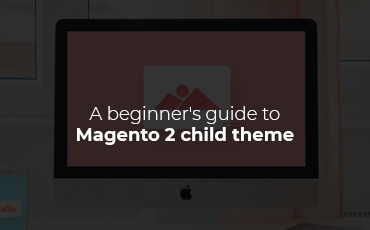 Magento 2 Theme Tutorial is a great part of BSS Themes' blog, that strives to help Magento 2 store owners, as well as front-end developers, make better use of Magento 2 theme. 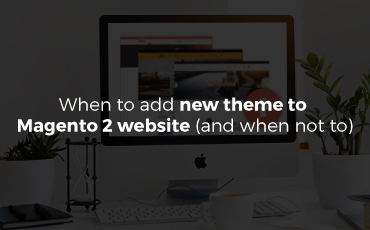 This blog category guilds store owners and front-end developers through simple steps to improve their website's user interface, both aesthetically and practically. 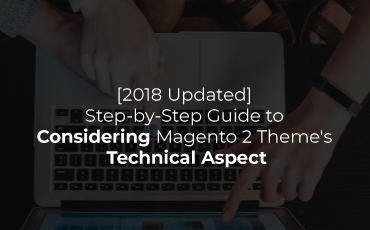 We believe this would benefit both vendors and their users, making Magento 2's ecosystem a much more beautiful and comfortable place to do business.